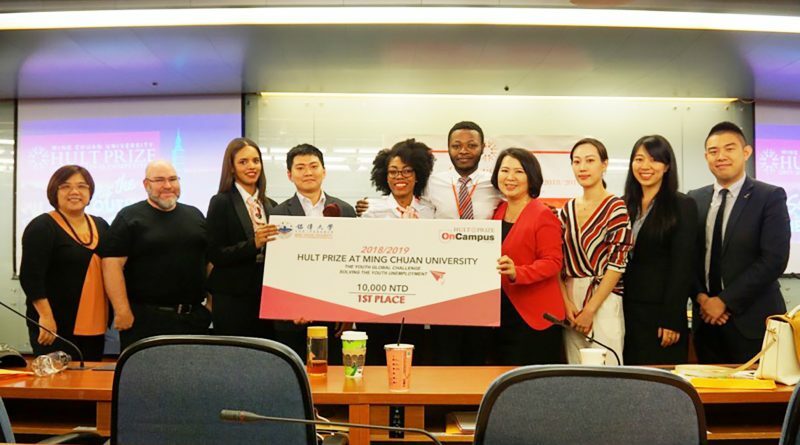 Ming Chuan University hosted 2019 Hult Prize On Campus competition on November 30. Nineteen student teams from undergraduate and graduate programs pitched their social enterprise ideas to compete for the chance to win US$1M. The first place was won by a team of four international students from the International Business and Trade Program. 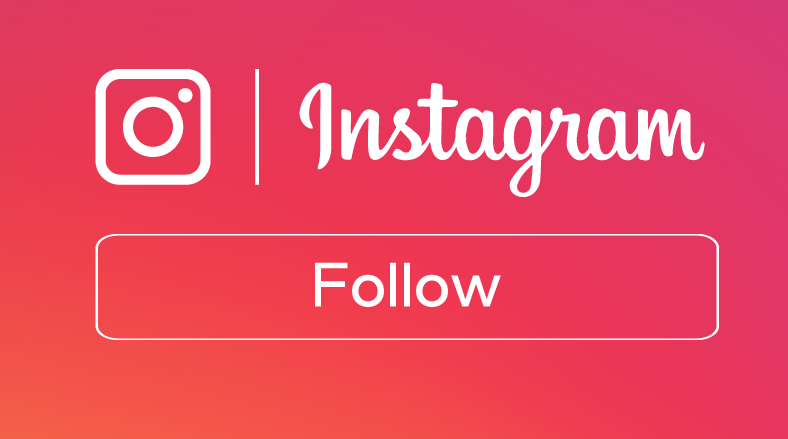 Hult Prize is the world’s largest student movement for the creation of new social enterprises. In partnership with the United Nations since 2010, the Hult Prize has been hosting college and university programs around the world in search of the most radical and breakthrough start-up idea that solves one of the world’s toughest social challenges. 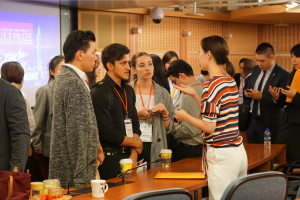 In order to tackle this year’s challenge “For Us, By Us: Global Youth Unemployment,” International College of Ming Chuan initiated a series of workshops coaching student teams to take part in this world-class event. Ming Chuan University, with 61 years of history in Taiwan, has become the first U.S.-accredited university in Asia in 2010. In line with the trend toward globalized competition in higher education, Ming Chuan University was the first school in Taiwan to establish International College since 2001. With seven well-developed English-taught degree programs, International College has been nurturing students from over 60 different nationalities each year. Agnes Mutiarawati Prahastiwi, a senior Ming Chuan student from Indonesia, organized the whole event as the campus director of Hult Prize OnCampus program this year. “We are trying to provide the best possible platform for student to learn but in the end you can’t force people to learn. It was the student enthusiasm, spirit, and their willingness to learn that helped to succeed our event. This is just the beginning but I hope we can make this sustainable and encourage more events designed for international students in Taiwan,” stated by Agnes during the closing remark. It was a close-run competition where creative ideas were demonstrated not only by the first-place team. 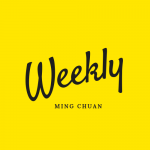 Unusual talents were discovered from Ming Chuan’s diverse international student body. 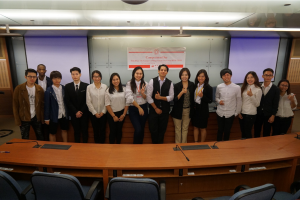 Judges from Adecco Group, KPMG Taiwan, Blueseeds, Rookie Fund, Enspyre Inc., and International City Wanderer Education Association jointly mentored the young hearts coming from a good mix of nationalities, majors, degree levels. The power of diversity brought up the colorfulness of this unique learning experience! Student teams socializing with the judges regarding the possibility of implementing their social business ideas.